We are pleased to introduce to you our SFIDA Italia Centro trip, covering the best riding in Tuscany, Umbria and the Abruzzo regions. 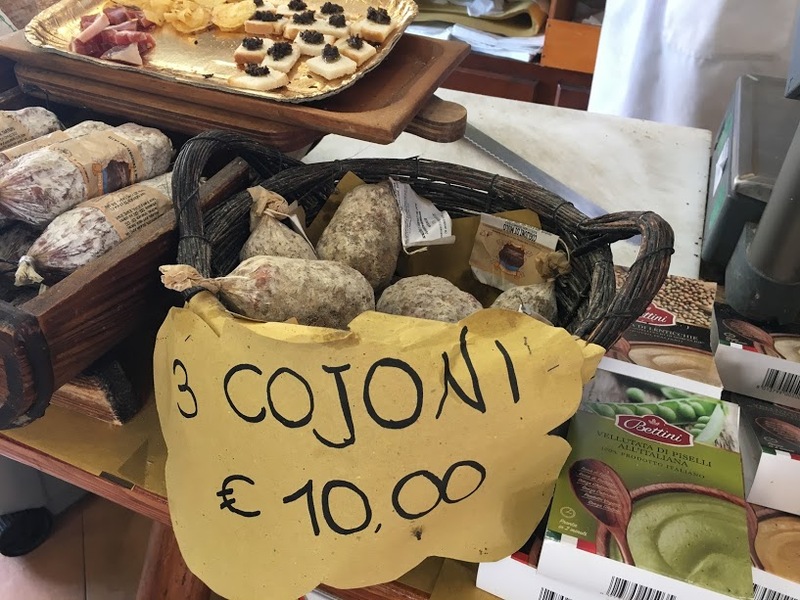 But it is not only about riding, but this trip will also blow up any preconceived idea of what is a cycling trip to Italy. 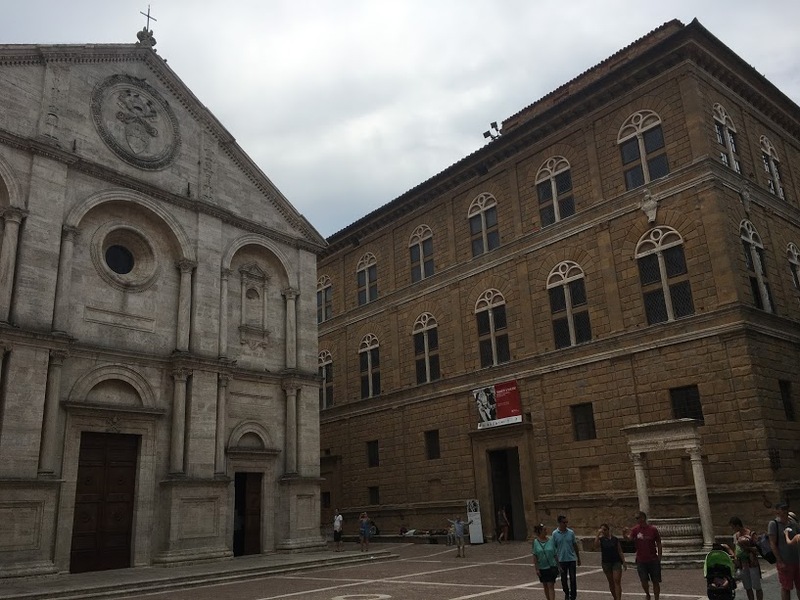 The places to visit, starting with San Gimignano, Siena, Montepulciano, Assisi, Spoleto, intriguing Norcia…are all listed in the UNESCO list. 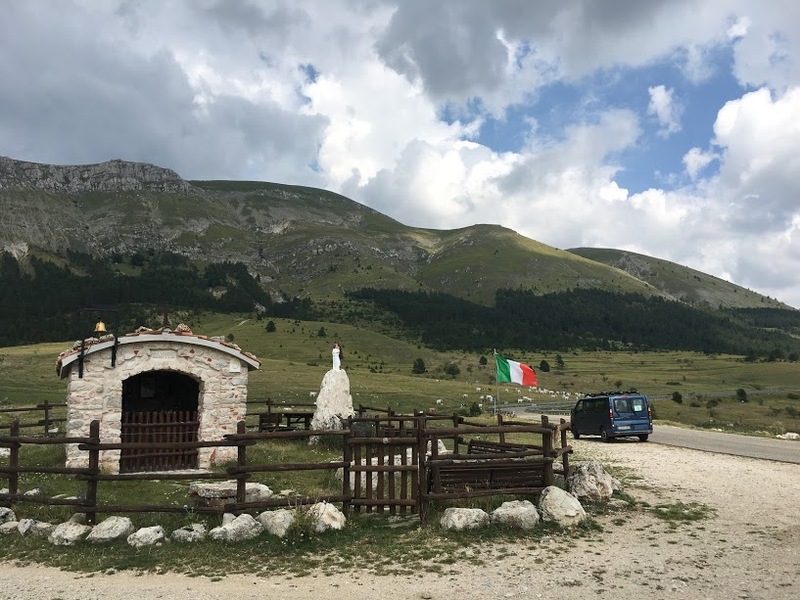 The biggest climbs of the trip will be in the little-visited Abruzzo, the Gran Sasso and Majella (Blockhaus) are world class mountains. 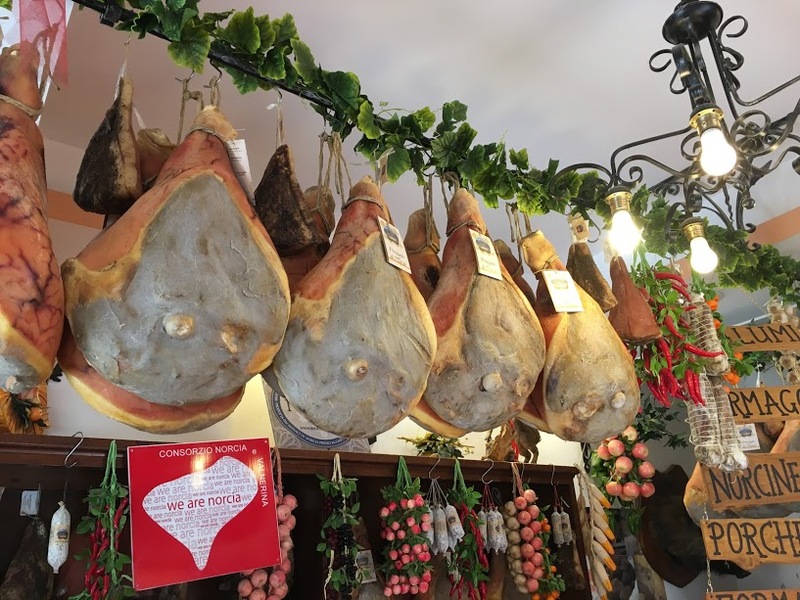 The Giro d’Italia visits them frequently, and we know why! 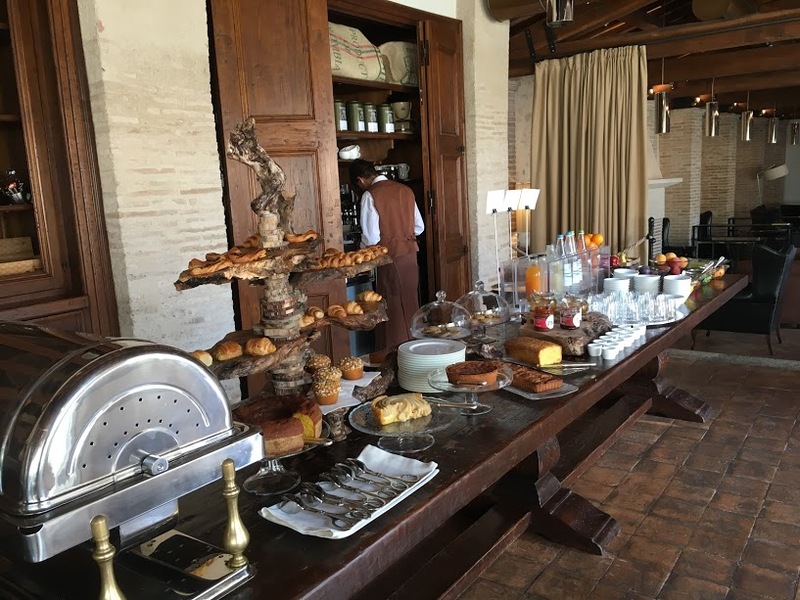 Accommodation and food on this trip are going to another level for our SFIDA Cycling clients. 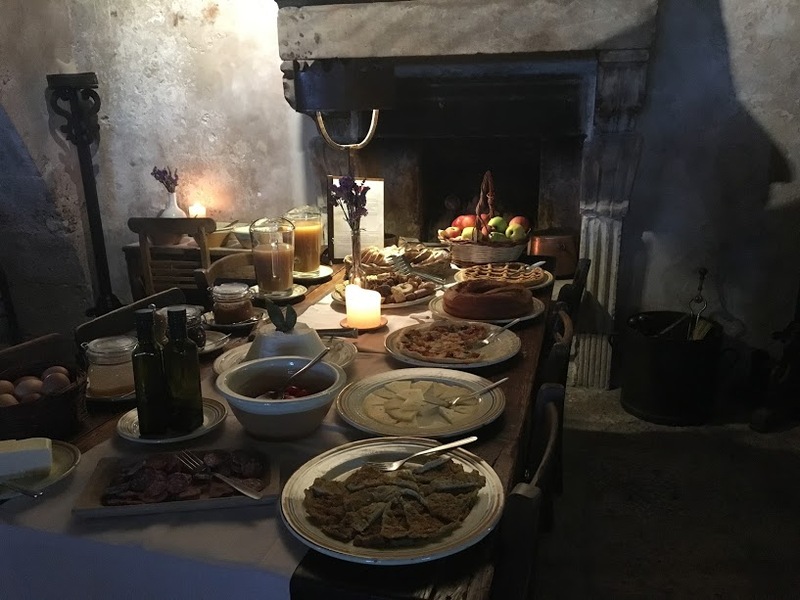 We could not but to include a one-star Michelin dinner at Vespasia restaurant in Norcia, are we getting crazy? no, is just that we always need to make sure that we offer the best experience available to our clients! 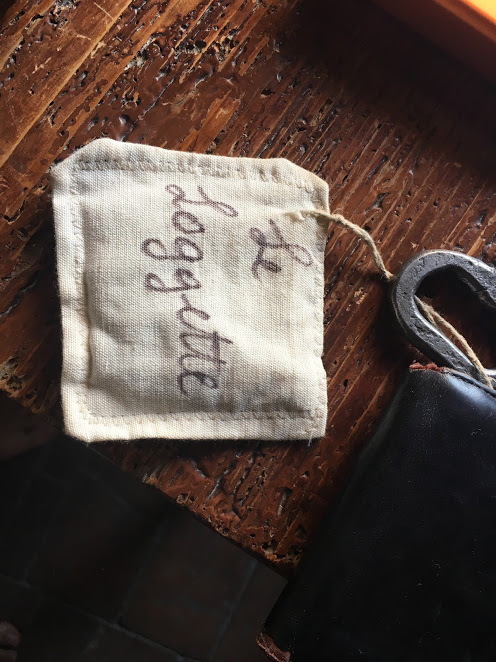 One more thing, if you ever plan to bring your non-rider partner on one of our trips, this is definitely a good one to share! check with us. Welcome to Italy, a great adventure is about to start. Meet the SFIDA Cycling staff at Florence-Peretola Airport (FLR) or at the designated hotel. 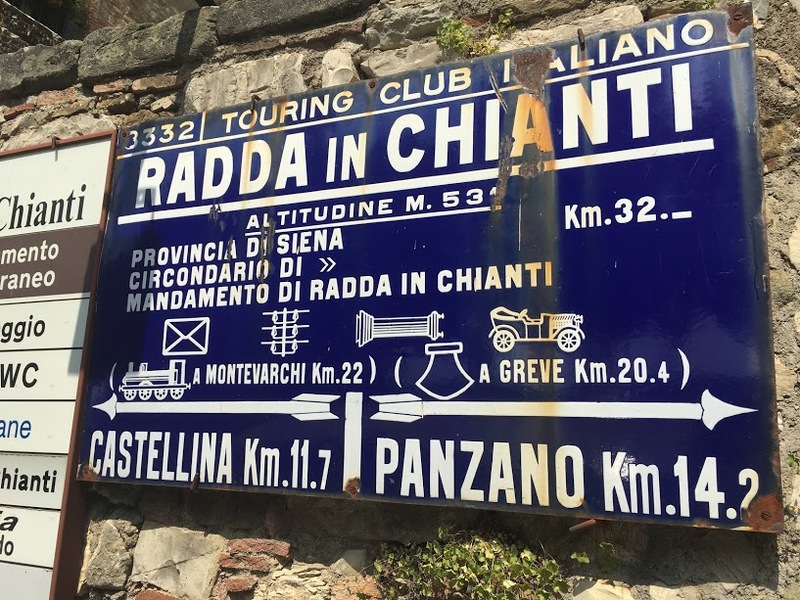 We will transfer to Radda in Chianti, in the very heart of this prolific wine region where we will spend the first couple of nights of our trip. 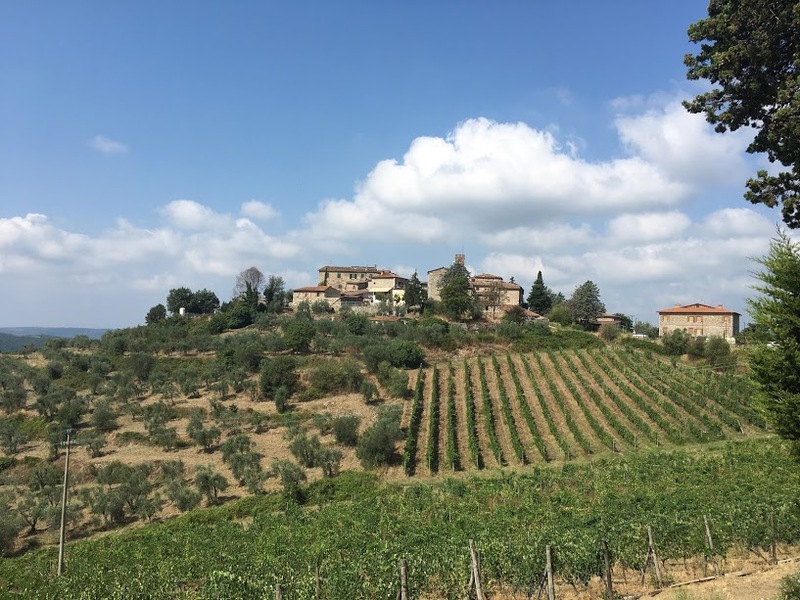 After our orientation meeting, lunch and build up bikes we will head to the countryside and enjoy a short ride through the amazing landscapes surrounding Radda in Chianti. 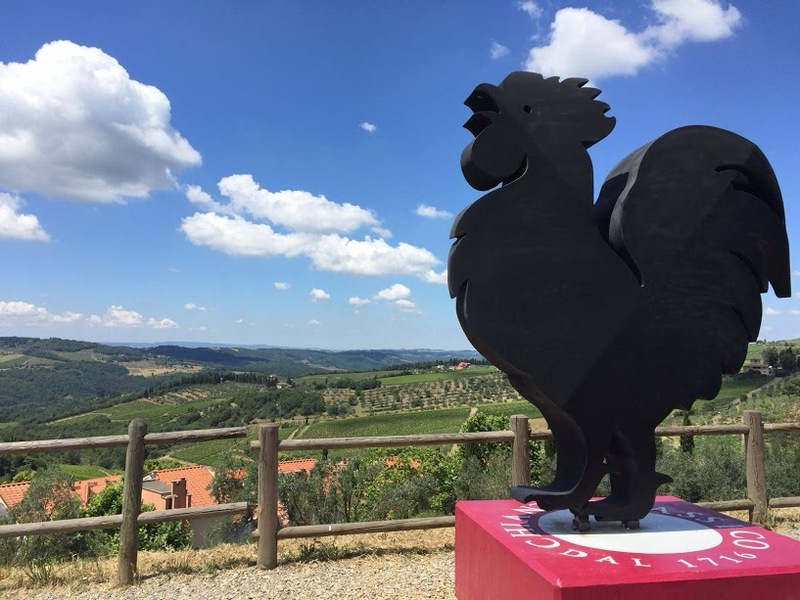 The Passo del Sugame and the Valico del Morellino will be a good test for our legs, remember there are no flats in Tuscany. 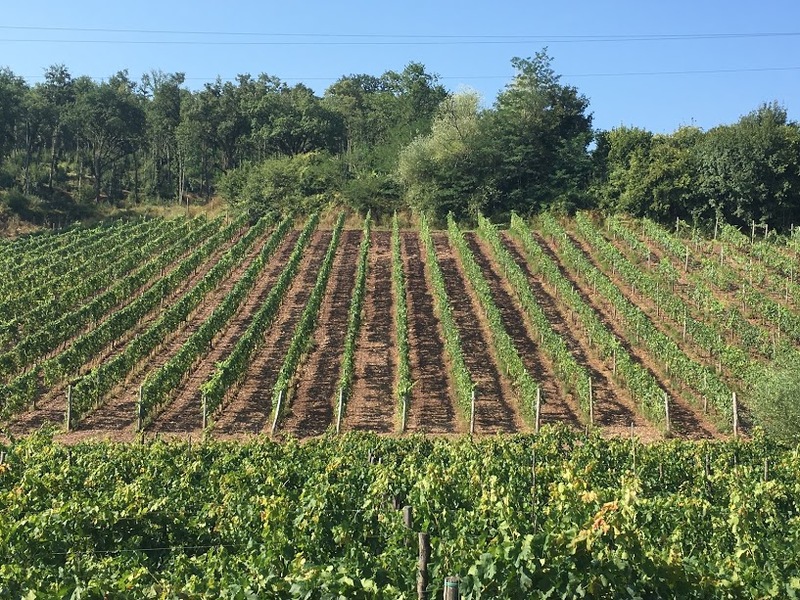 Nothing is flat in the Chianti, but we love it. 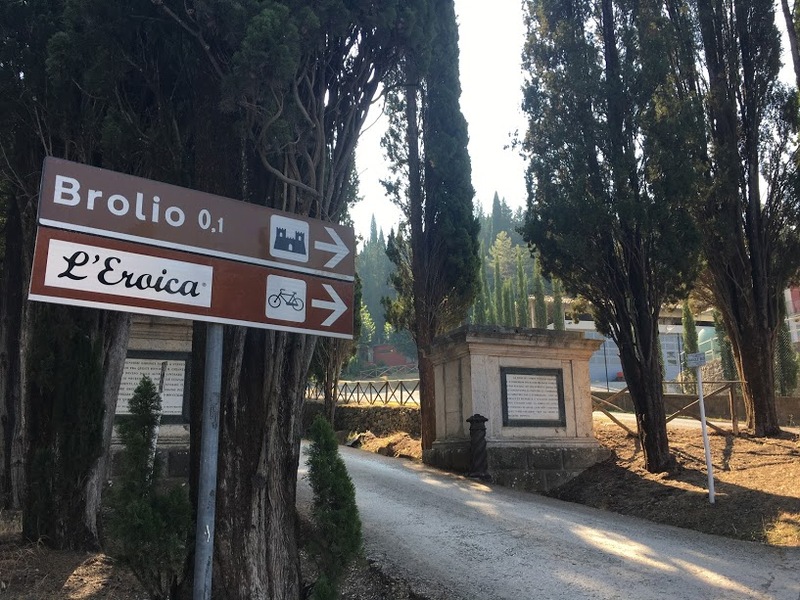 Today we ride deeper in the Chianti, we will always be either climbing or descending as nothing is flat in this part of Tuscany. We will reach San Gusme, a small and charming town on our way up to Monteluco one of the climbs of the days. From there we will descend to Gaiole in Chianti, great views over the wine fields. 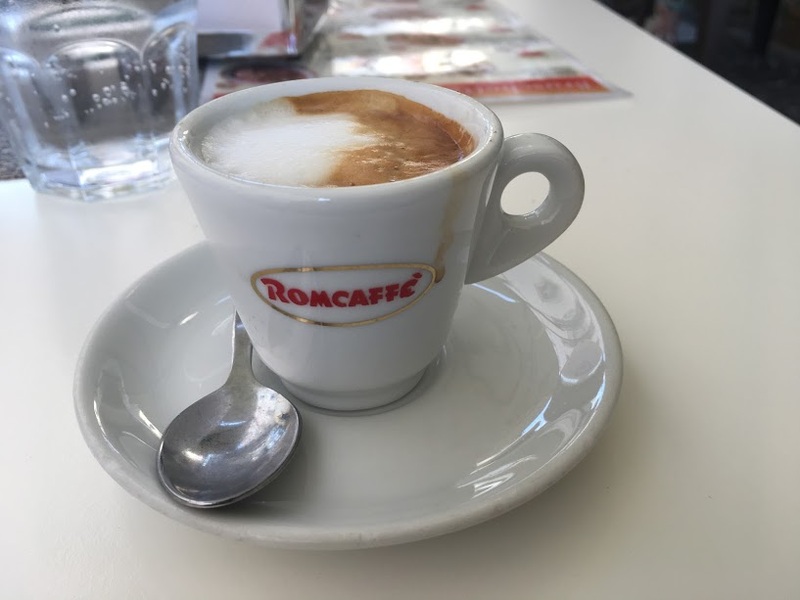 Gaiole’s piazza is the perfect cappuccino stop. 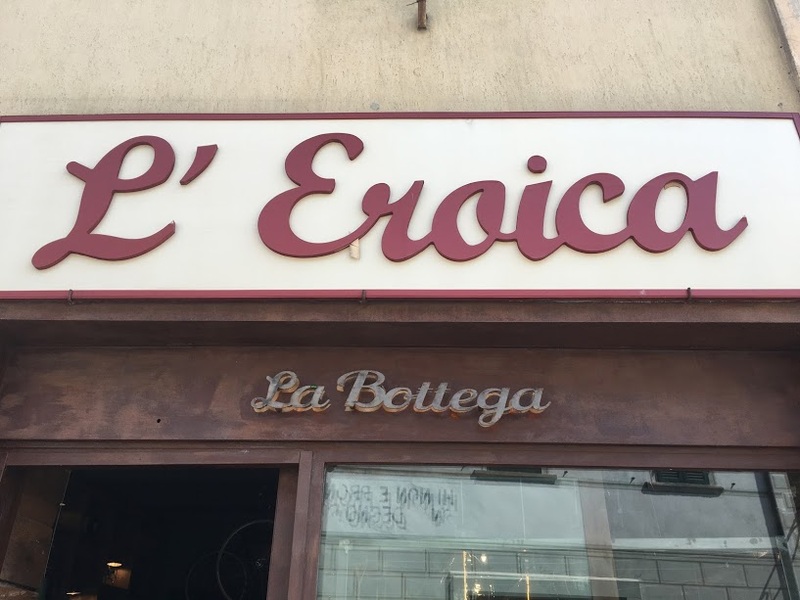 This town has become very famous as host of the vintage bike ride event named L’Eroica. 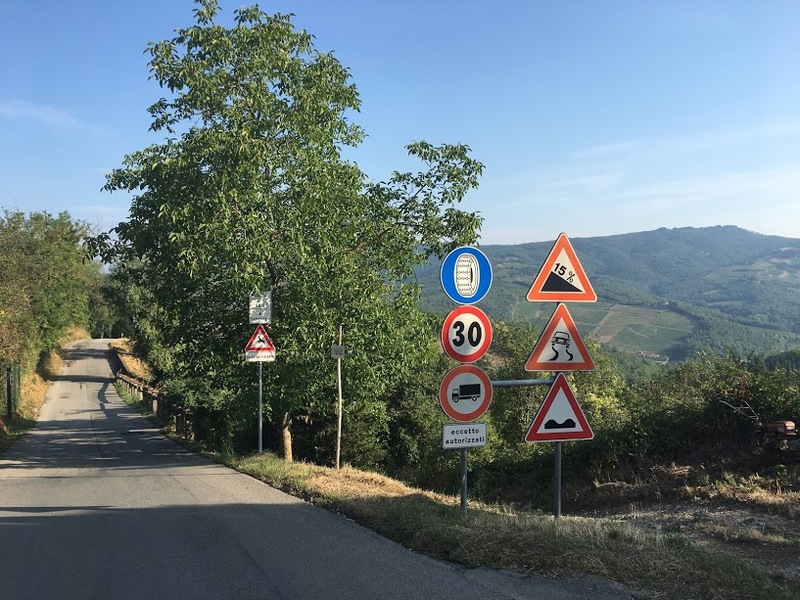 Our ride will continue towards Castelnuovo dei Sabbioni, in the middle of the Colline dei Chianti, the small mountain range that has some interesting short climbs. This will bring us near the end of our ride where we will enjoy a great visit to www.poggerino-chianti-italy.com, an organic winery. Piero Lanza will introduce us to their magnificent Chianti wines and host us for lunch in this magnificent setting. After our visit to Fattoria Poggerino, short ride up back to our hotel. Dinner tonight is at a local trattoria, home cooking Tuscany style. 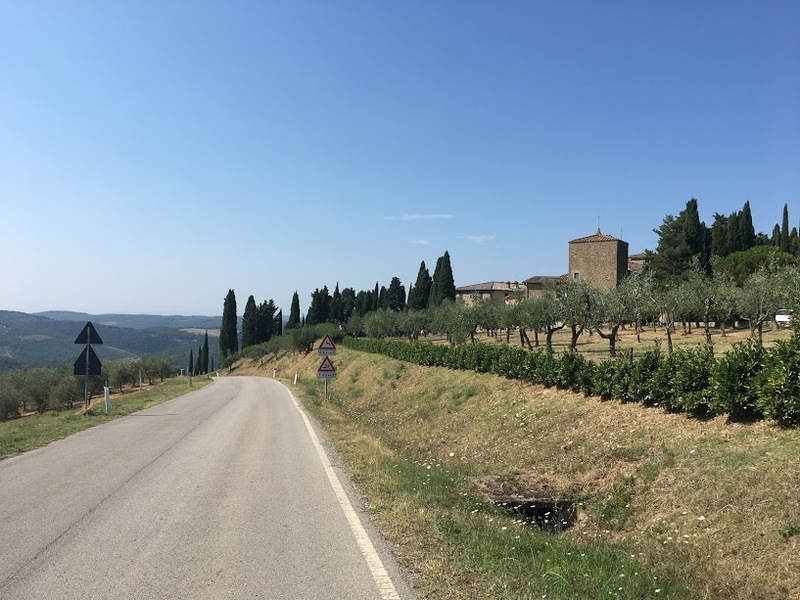 Today’s ride is the second longest of the trip, we are leaving the Chianti behind and riding towards two of the most spectacular hill towns in Italy: San Gimignano and Volterra. A visit to these remarkable beautiful medieval cities is fantastic, but getting there by bike is even better. 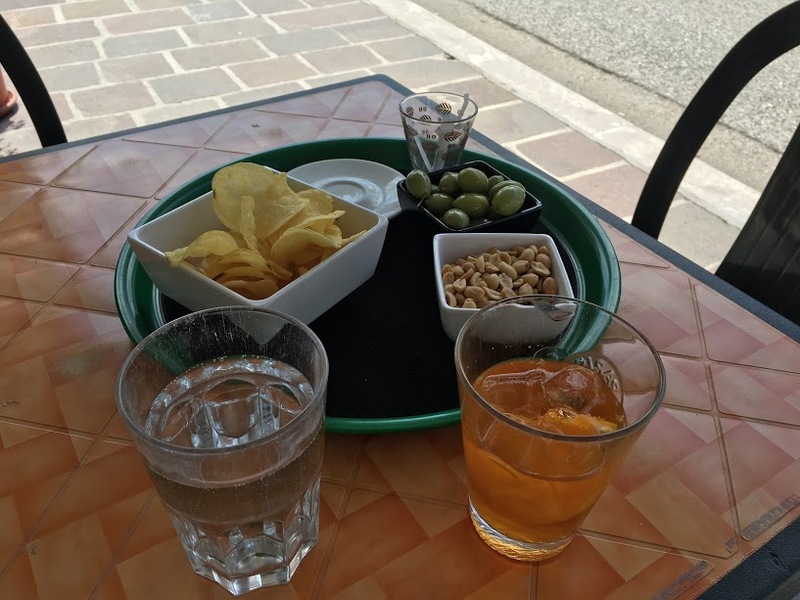 Our plan for the day is simple, coffee in San Gimignano, lunch in Volterra and dinner in Siena, in between excellent riding in the country side of this part of Tuscany. Dramatic landscape change into Val d’Orcia. 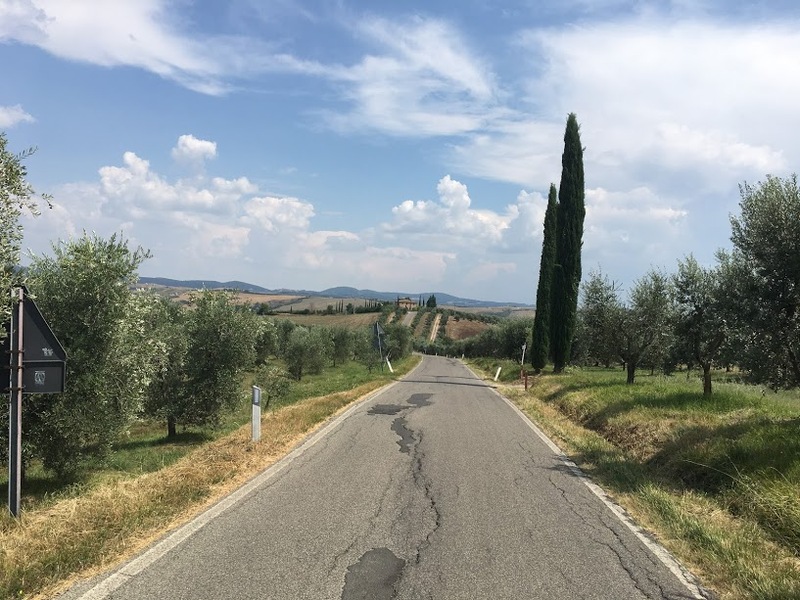 From Siena we are heading towards Montepulciano via the Crete Senesi roads, this part of Tuscany is known for its more arid landscapes all the way to the Val d’Orcia. 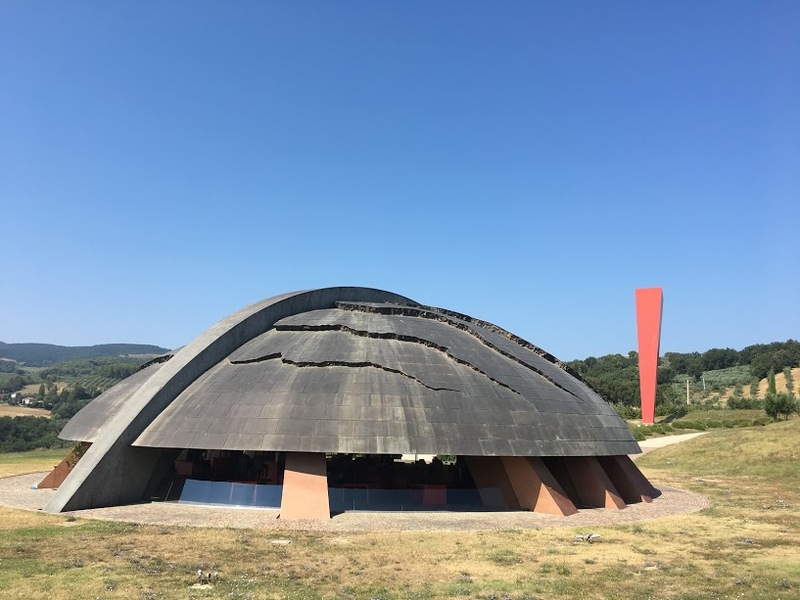 Our first stop will be at Abbadia di Monte Oliveto Maggiore, a Benedict monastery started to build up at the end of the XIII century using the red brickwork, common in the area. All around us it will be arid hills with the typical oak trees showing the way to some magnificent houses. This way we will reach Pienza, this UNESCO town has amazing views over the Val d’Orcia. After our lunch, a short ride will take us to Montepulciano, a medieval hill town, this is the end of today’s cycling. After resting at our hotel, in the afternoon we will have time to walk around this amazing place. A ski station in Tuscany? Welcome to Monte Amiata. 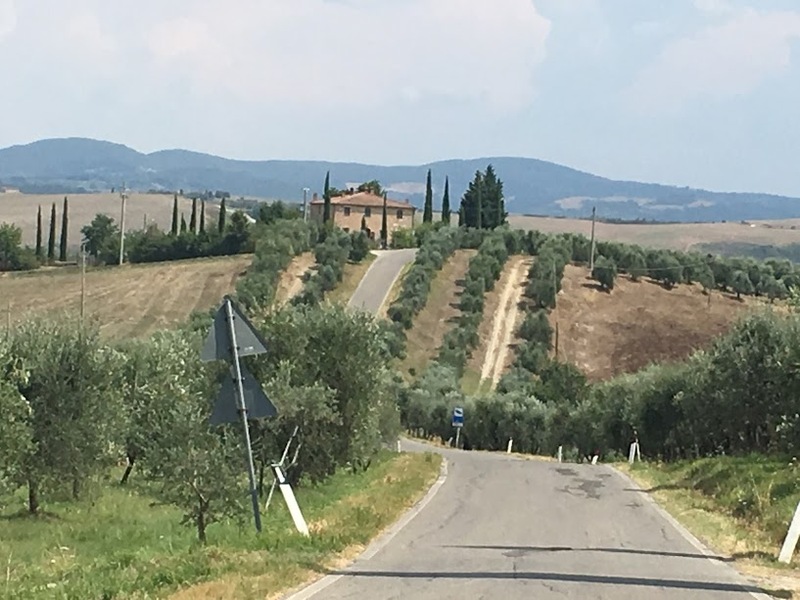 Our ride today will start along Val d’Orcia, this part of Tuscany has some of the typical landscape that makes this part of Italy so idyllic. 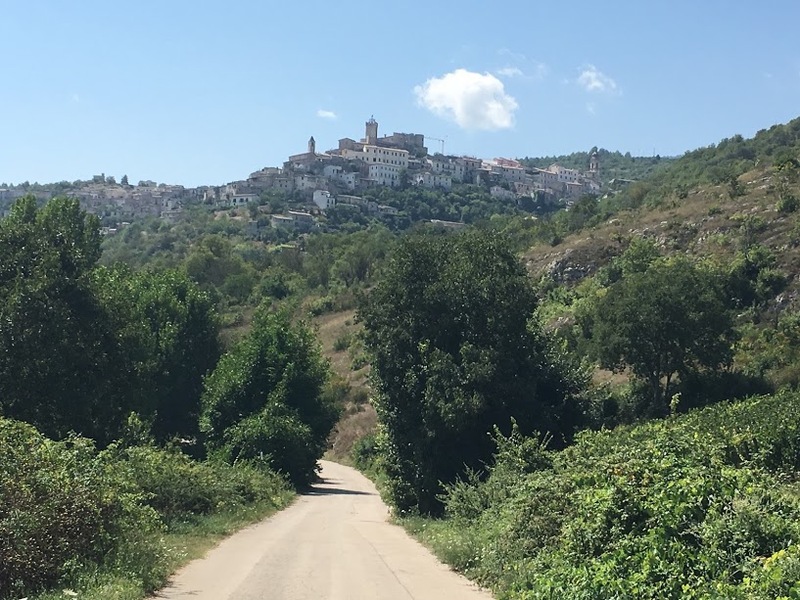 A succession of small towns like Monticchiello and Castiglione d’Orcia will take us to the start of the Monte Amiata, the only significative official climb in this part of Tuscany. We will climb from Castel del Piano side, 14km long at a 7.5% average. It is always amazing to observe the change of landscape and temperature from the bottom to the top of this great mountain. There is even a small ski station!! 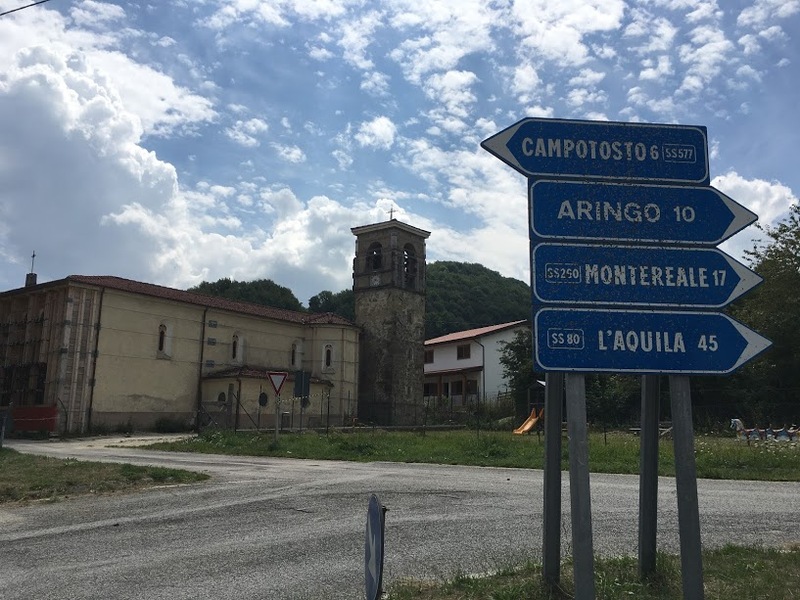 After having lunch at the top of the Monte Amiata, we will descend to Abbadia San Salvatore where our riding ends for the day. 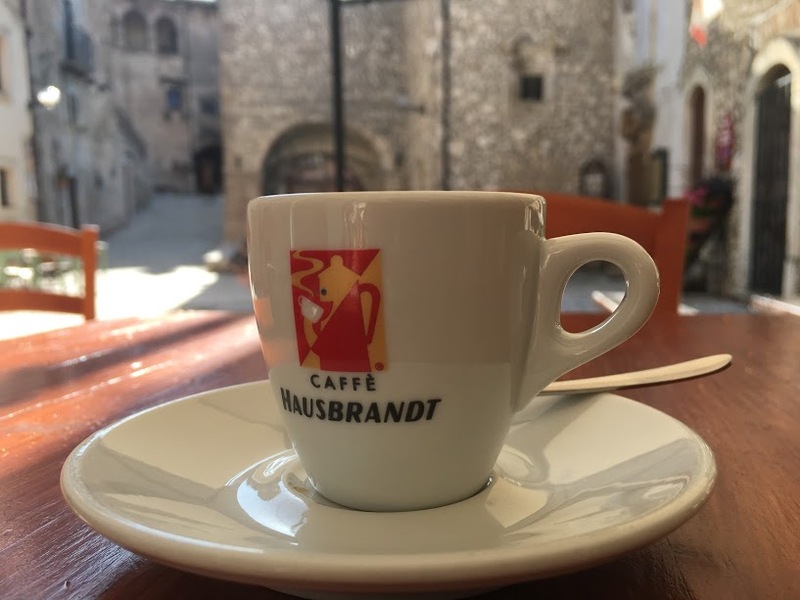 We will have time to sip great coffee before transferring by van towards our next destination: Assisi, in Umbria where we will stay for two nights. Rest day from the bike, but not from visiting amazing places. 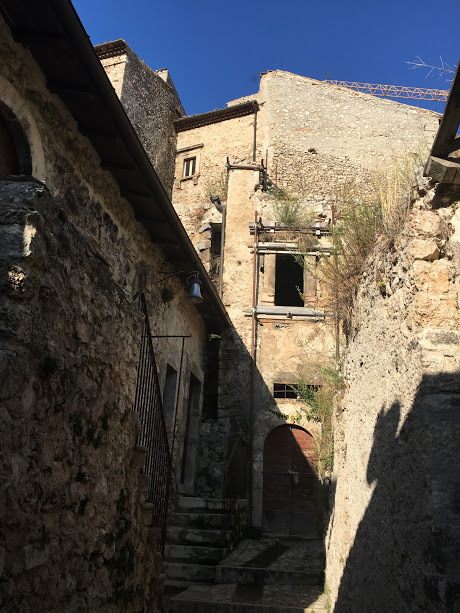 Today is our rest day, Assisi and surrounding places are so interesting that it is worth to do a stop on our trip and discover what makes this place a magnet for pilgrims and tourist. After breakfast we will have a guided tour around Assisi, visiting some of the most important sights of this holy town. The Basilica of S.Francis and some roman monuments are not to be missed! In the afternoon we will travel a short distance into the Tenuta Castelbuono. 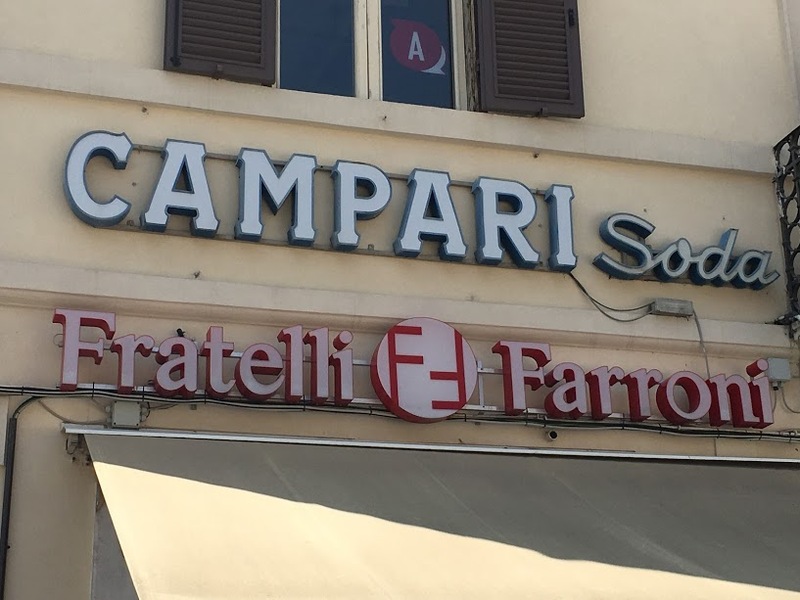 This winery produces some of the best Sagrantinos and Montefalco red wines of the area. We will visit the winery and taste some of their amazing wines. 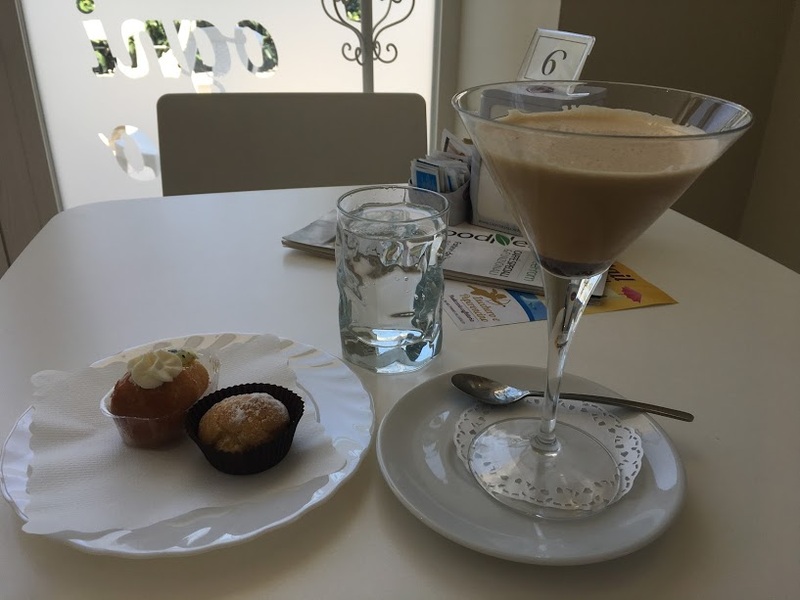 Enjoy SFIDA luxury in Norcia! Back on the bike, leaving Assisi behind, today’s ride will take us through some amazing hill towns in Umbria. The first one will be Montefalco, also know as the “balcony of Umbria”, obviously the views are great from this lively city. 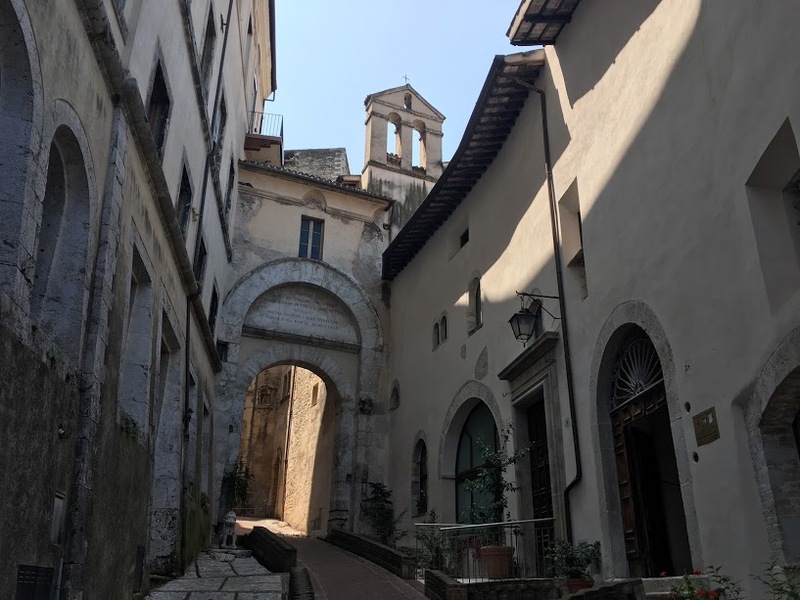 Following the valley road, we will arrive at Spoleto is another impressive hill town, bigger than Montefalco and less touristy than many other places in Italy, definitely a place to discover. We will have lunch here. 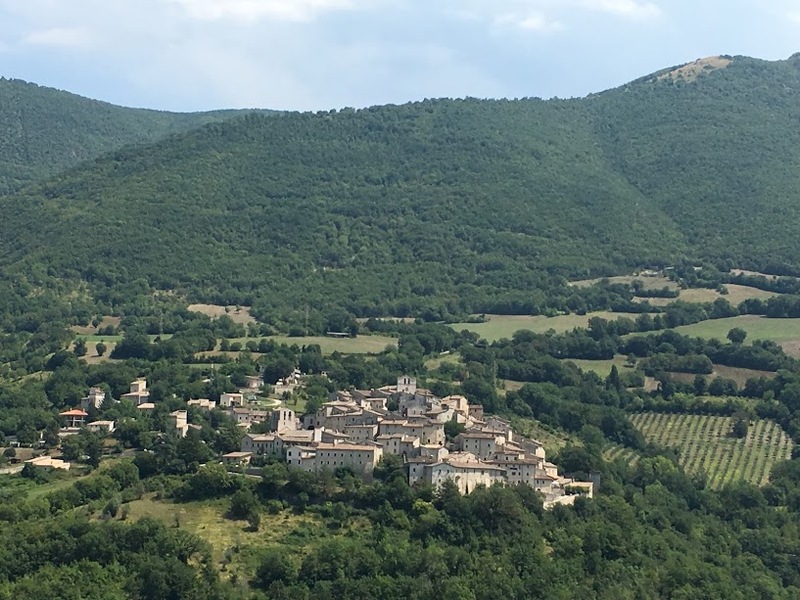 In the afternoon we will head to Norcia via the Forca di Cerro climb that will take us into the Valnerina region, it seems a different world compared to where we are coming from, the landscape changes radically in a few kilometres. All surrounded by mountains. The walled city of Norcia is located at the feet of the Monte Sibellini range. In Norcia we will have the most luxurious accommodation on our trip at the Palazzo Seneca, part of the Relais & Chateaux association. The longest day before the Gran Finale! 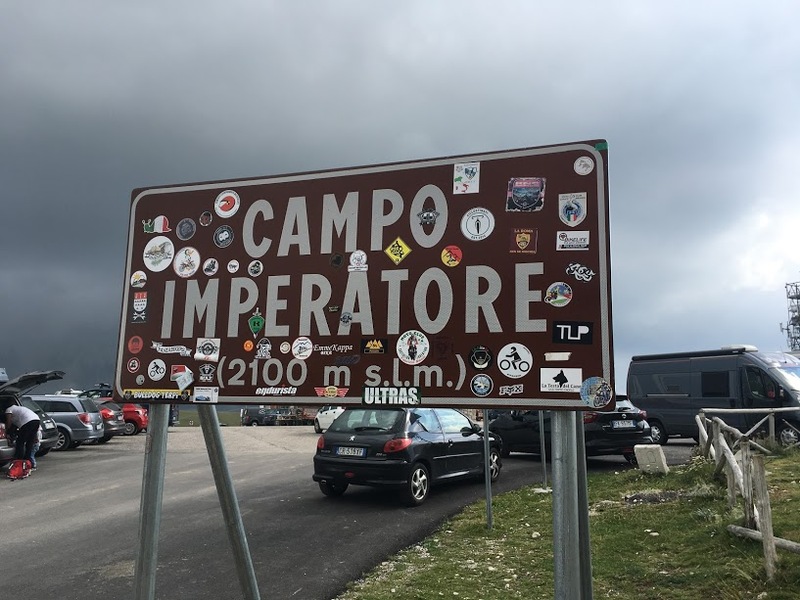 Today is the longest ride of the trip, there will be an option to shorten it for the ones that want to save some energy for tomorrow’s Gran Sasso day. Heading south to Cascia and from there we will climb the Forca di Chiavano. 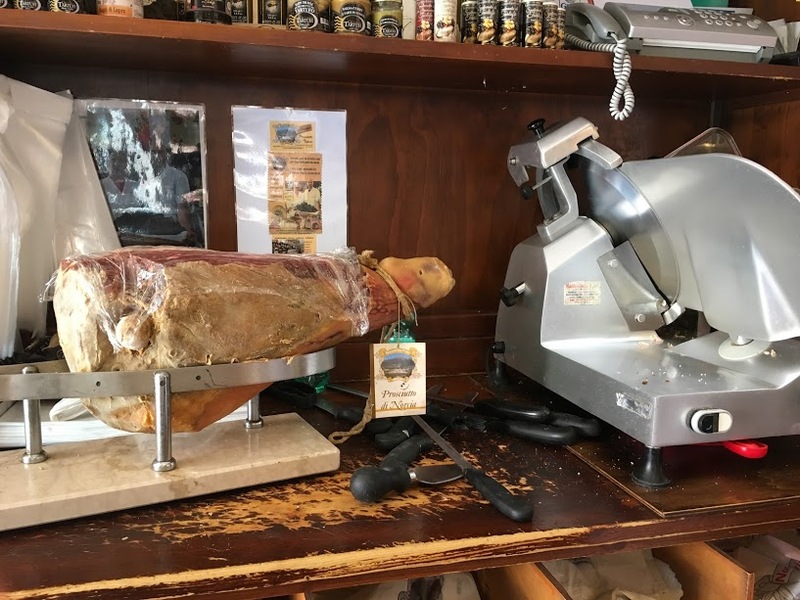 From Chiavano we will enter into the Lazio region for some part of the ride until we reach Montereale, a small charming hill town that will be an excellent place to have lunch. In the afternoon, after a short climb out of Aringo we will arrive at the Campotosto lake area, a very popular place for holidays for the locals. 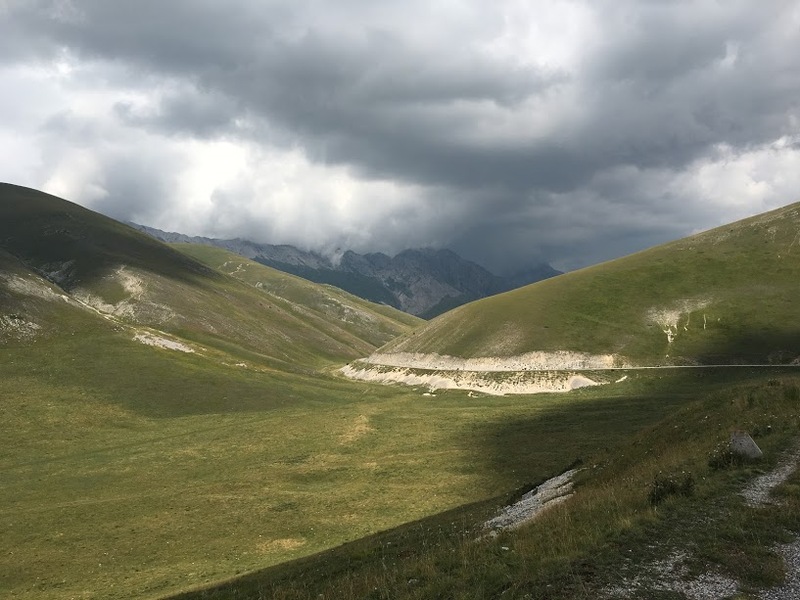 We are now in the Gran Sasso National Park area, and the landscape changes dramatically once we arrive at Fonte Cerreto, our final destination for the day. 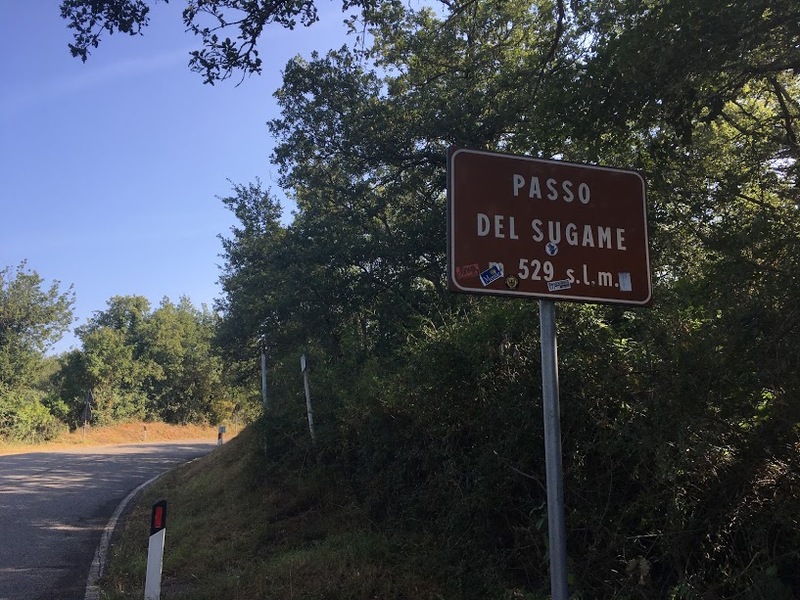 CLIMBS: Forca di Chiavano and various unnamed climbs! Gran finale part I: Gran Sasso. If there is a place to have a rest day during a cycling trip in Italy, definitely Bellagio will be the place. 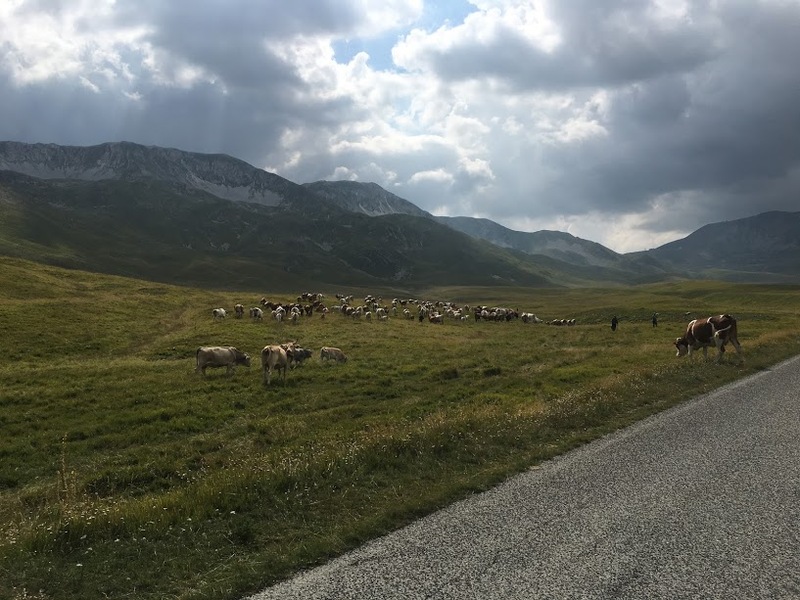 The Gran Sasso features often at the Giro d’Italia, leaving from Fonte Cerrato we will start climbing straightaway, the Valico di Monte Cristo is at the junction where the final climb up to Gran Sasso starts. The landscape changes dramatically very soon, it is high mountain terrain. 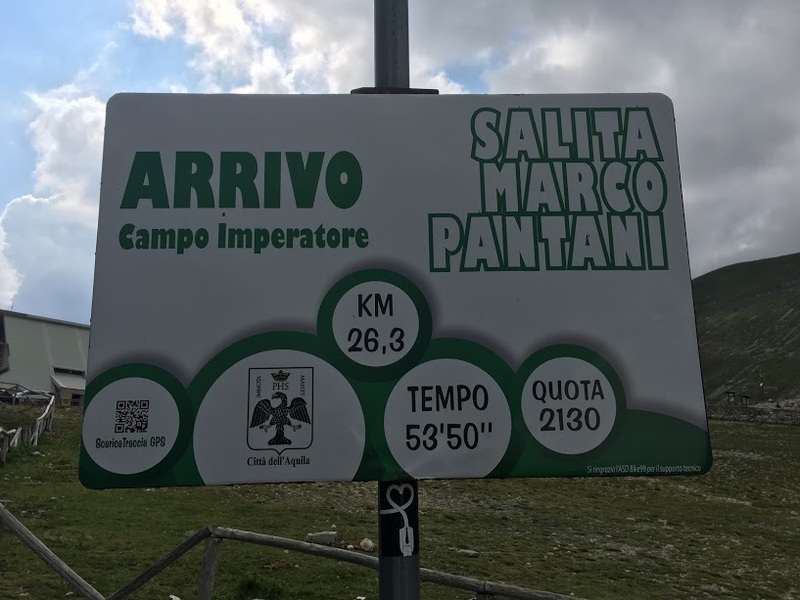 Campo Imperatore is the name of the Summit, the climb is not hard but long! After enjoying our coffee at the rifugio we will start our descent towards Castelo del Monte. 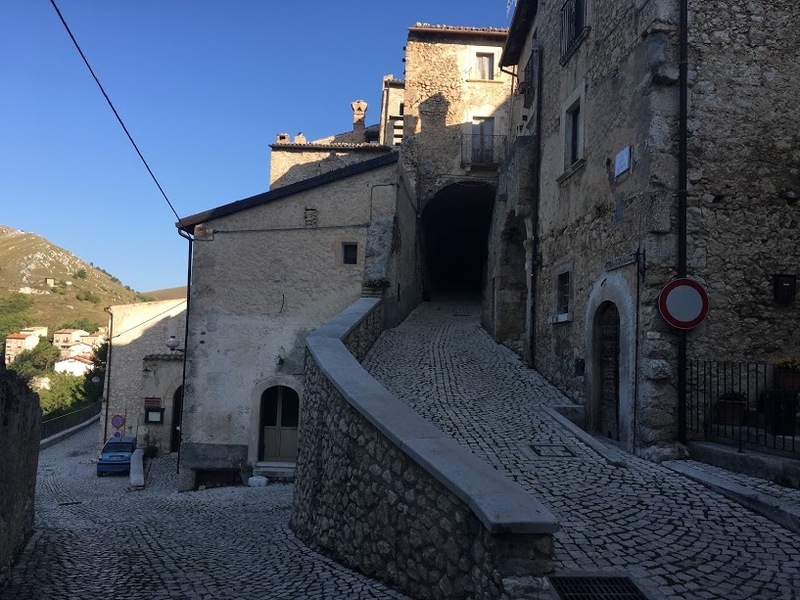 This is a very picturesque medieval town, we are deep in the Abruzzos, here you can feel what is to live in remote Italy. 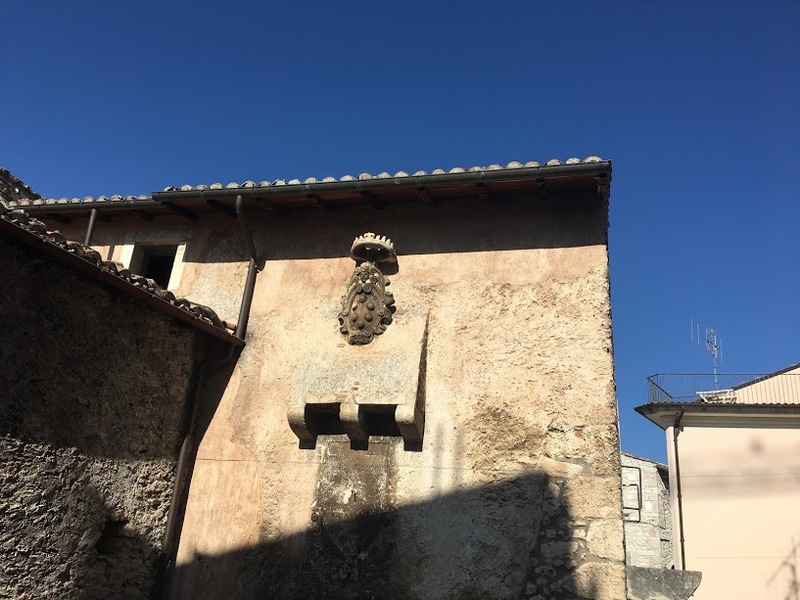 Today’s final destination, San Stefano de Sextantio is another surprise, our chosen accommodation is part of a program to revitalize old houses that were abandoned many years ago. We think this is one of the most original places we have ever stayed! CLIMBS: Valico di Monte Cristo, Gran Sasso d’Italia. Gran Finale part II: La Majella (Blockhaus). 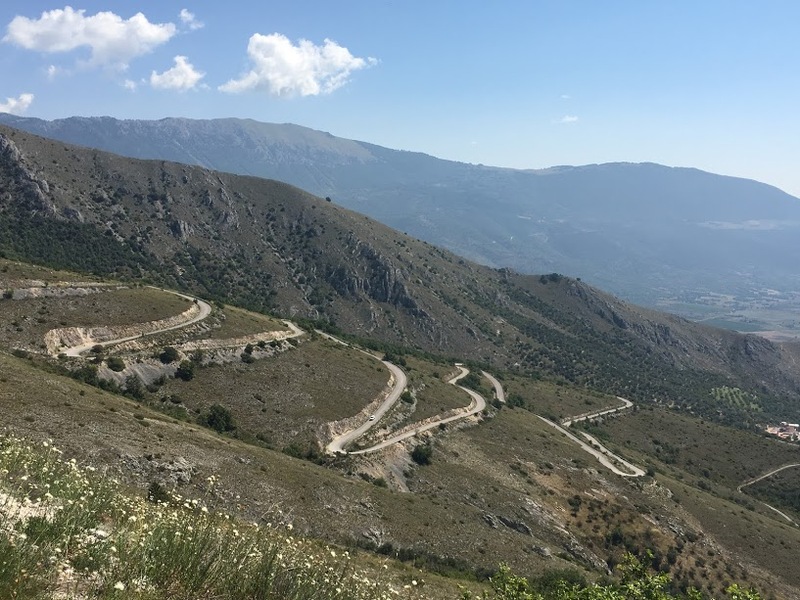 Our last ride of the trip will take us up the other big mountain of the Abruzzo, the Majella or Blockhaus, another epic Giro d’Italia climb. A pleasant descent from San Stefano will take us to a flatter terrain until we arrive at Scafa, where the 25 km Blockhaus starts. The higher we go the more spectacular the road and the landscape becomes. After the descent, we will transfer by van to our hotel in Rome. We prefer to do this two-hour transfer today so tomorrow you can enjoy a quiet start of the day in the Eternal city. After breakfast transfer by van to Fiumicino airport (FCO). Expect to get there by 10:00, so plan your flights accordingly. $1000 AUD when making the booking. Balance to be paid 90 days before the trip starts. 10 lunches with a mix of picnic and trattoria meals. Note that dinner on day 6 in Assisi not included. Day 2 Visit to Fattoria Poggerino and wine tasting. 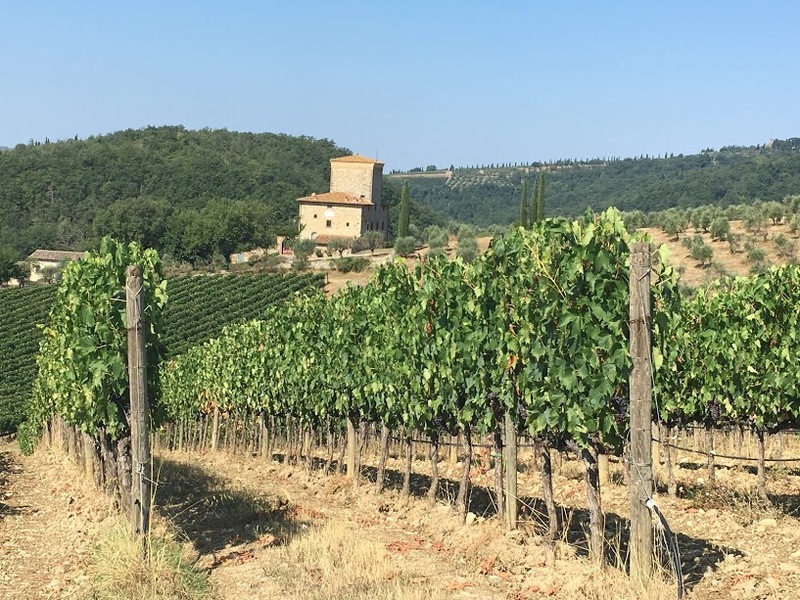 Day 6 guided walking tour in Assisi and Tenuta Castelnuovo winery with wine tasting. Hotel extras: mini-bar, spa, massage.